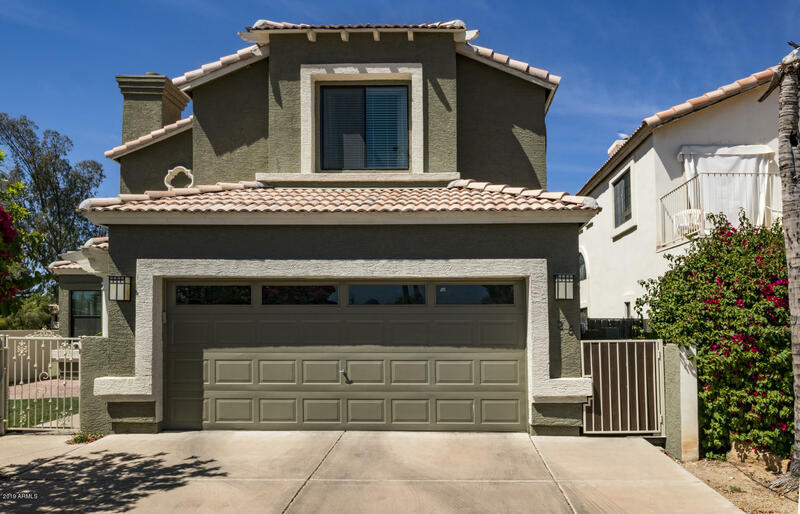 All POINT LOMA LOT 1-38 TR A- homes currently listed for sale in Phoenix as of 04/20/2019 are shown below. You can change the search criteria at any time by pressing the 'Change Search' button below. "Voted Best Home on Tour , Nestled next to a quaint city park and close to miles of hiking and biking trails is Point Loma, a gated community in the northcentral corridor. Within this hidden enclave is a charming home perfect for a growing family. Spectacular views await at every turn in this perfectly located gem, including the luminous mountains and nearby park as well as the backyard lap pool and spa. But the beauty is inside as well as outside. Vaulted ceilings and artistic columns distinguis"